The theory is that no one ever gets “the results they expect”. That is, except the top students who expect straight As and get them. The theory is that you either do better or worse than you thought you would. That when you get your results something actually changes. The theory is that because we only take A levels once (phew), we can never really “expect” anything. 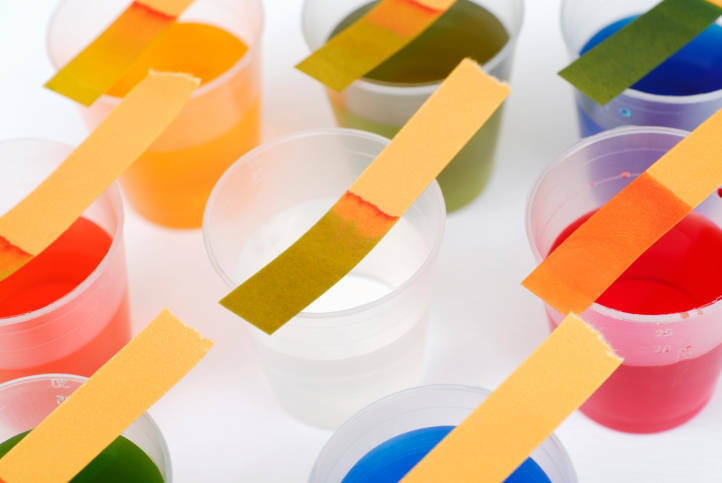 Plunge litmus paper into acid. It turns red. Plunge litmus paper into acid again. It turns red again. We expect the next time we do this the same result follows. But we can’t precisely expect something we’ve never experienced before and will never experience again. So on results day everything changes. Your result slip elevates you into the fabled realm of the elites. Or it vindicates two years of lost youth. Or it opens doors you never would have considered. Or it condemns you into the abyss of normalcy where your dreams vanish into vacuum. I have another theory. The theory is that the first one’s wrong. The theory is that because you can’t even “expect” any results in the first place, it’s impossible to do better or worse than you "expected". The theory is that you simply do as well as you did. In fact you already did that months ago, sitting in a cavernous hall filled with the hopes and dreams of people like you. Scribbling furiously in blue or black ink made up of the blood, sweat and tears of 18 years till now. It’s a historical fact as much as what you ate for breakfast. You tell someone important “these are my grades”. Never that “these should have been my grades”. So on results day nothing changes. Plunge litmus paper into acid. Acid is acid. Plunge litmus paper into acid again. Acid is still acid. On results day someone hands you a red or blue slip of paper. Acid remains acid. People look at the red or blue slip of paper and determine you. Let them. Acids and alkali react differently. If they all reacted the same way we wouldn’t need both as much as we do now. We carry this red or blue slip of paper with us for a while. It helps people who don't understand understand. It seems to change where we go. Then, we realise we’ve reacted. We’re not the same. That slip of paper no longer determines us. If it ever did. The theory is that you knew the answer even before you could ask that question. Plunge litmus paper into new solution. Let's see what colours emerge and effervesce.